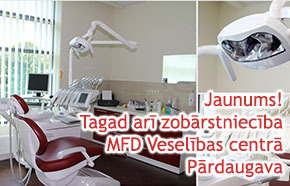 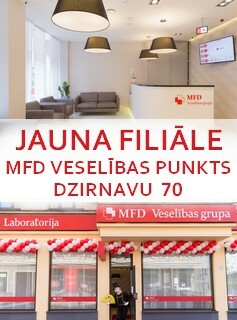 MFD Health point – Riga Plaza provides a wide range of medical services for all visitors of the fashion and entertainment centre. 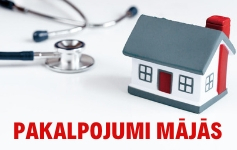 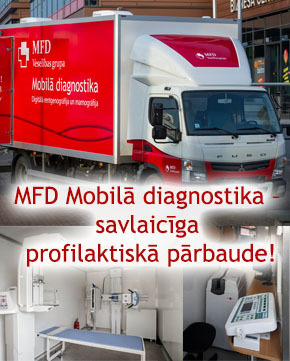 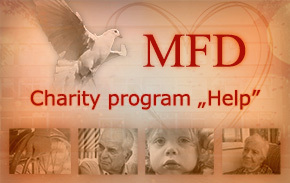 MFD Health point – Riga Plaza provides its clients with the most demanded specialist consultations, laboratory examinations, all types of vaccinations, including from exotic diseases. 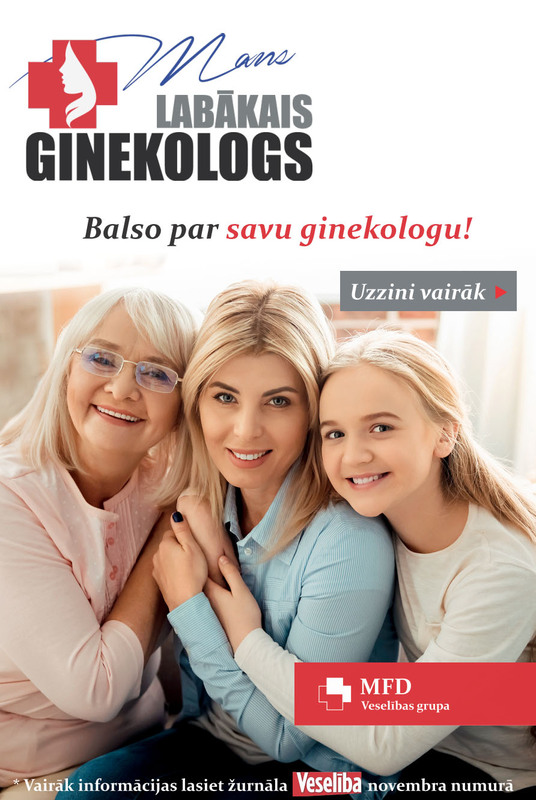 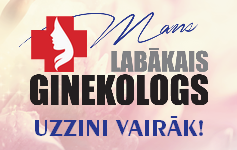 Health point – Rīga Plaza offers ultrasonograhic examinations of obdominal cavity, breast, prostate, blood vesels of head and heart and echokardiography.